When wood flooring is properly cleaned they are the easiest of all floor surfaces to keep looking like new. Floors will look like new, year after year, with the correct care. Wood flooring and water just don't mix. Water can seep between the boards and small scratches causing deterioration. That is why you can count on Sparkling Wood professionals to clean them properly. SparklingWood has the most professional trained technicians in tile flooring. Our service technicians keep up-to-date in new techniques and procedures for hardwood floor cleaning. We use the latest washers and/or polisher-scrubbers equipment. Our thorough cleaning process will brighten wood floors. 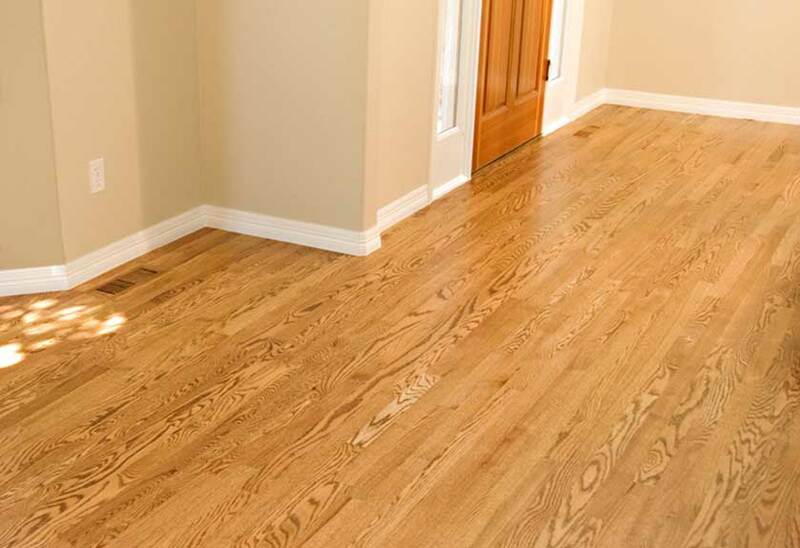 SparklingWood also provides stripping, scrubbing, and refinishing of wood flooring. All floors are swept, rotary scrubbed and/or stripped, neutralized, and refinished with commercial grade floor finish. All floors are burnished to an even and deep shine and thoroughly swept to remove dust and debris. We offer a process in which the floor is refinished without sanding. We prepare the floor by removing all furniture, pulling back carpet around the floor, and masking all the baseboards. Then we thoroughly vacuum and clean the floor to completely remove all debris. We then apply a cleaning formula that chemically removes the top coat of the existing finish, preparing it for the adhesion of additional coats. We prefer water-based finish over oil-based because of the lack of fumes as well as its ability to dry very quickly. The finish is expected to last from two to five years, depending on use. Customers can choose between three types of finish: satin, semi-gloss, or gloss. The entire process usually takes two to three hours per room. Because the finish dries so quickly, you will be able to walk on the floors the same day. An average refinish job (3 rooms or approximately 400 to 500 square feet) usually takes 3 to 4 days to complete. The basics involved in a refinishing job are as follows: the floor is rough-sanded to remove the old finish, and filler, which approximates the general colour of the wood, is towelled over the entire surface of the floor. In the case of top nailed or surface-nailed floors, each nail is set by hand prior to the application of filler, in order to ensure that each nail hole will accept filler. Once the filler is dry, the floor is sanded again with a finer sand paper to remove any excess filler and smooth out rough sanding marks. Next, a very fine sand paper is used for the final sanding pass, to remove any sanding marks left by previous passes.